HOYER GMBH, Road transport - logistical services, Bins, tanks and hampers - goods handling, Chemical logistics, on EUROPAGES. 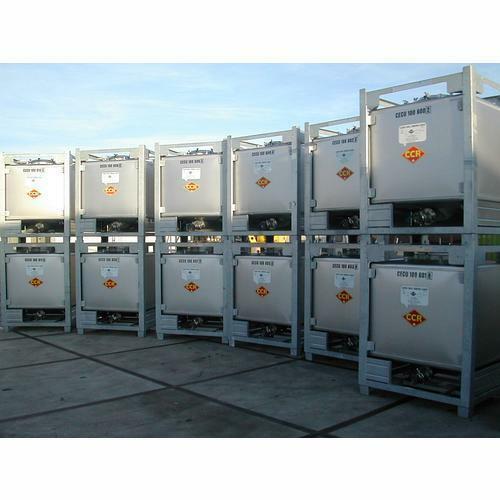 HOYER Multilog offers logistics and rental solutions for IBC and pressure containers and has a fleet of over 45, 000 stainless steel containers to draw on. The company is headquartered in Hamburg and, in addition to maintaining a strong presence in Europe, HOYER Multilog also has a good market position in the USA and Asia. Since 2017, the French company CCR has also become part of the HOYER Group. 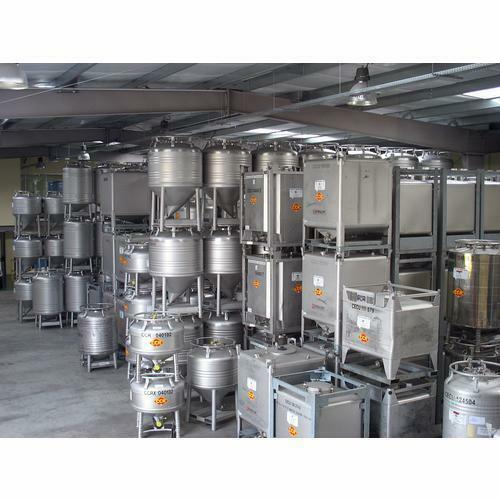 In addition to providing rental services for small stainless steel containers, HOYER Multilog offers a comprehensive range of additional services for its customers. These include fleet management, transportation of empty or filled containers, cleaning and maintenance and repair. HOYER Multilog has established itself as a reliable partner with many years of experience in the food, cosmetics and chemical industry. 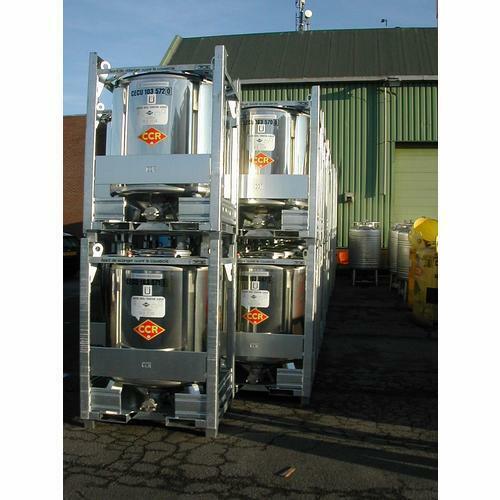 HOYER Multilog has the right IBC or pressure container for practically any product. The vast majority of containers available have a capacity between 200 and 1650 litres.